v6clio.net came about mainly due to one owner's desire to stop endless searching for bits and bobs of Clio V6 information. Whilst James and other V6 owners were members of other Renault owners' clubs, the information and V6 postings were widely scattered. With a basic understanding of possible technologies, James started off with a free internet forum and an owners' register database. Before long the volume of V6 owners registered on the forum began to grow, and this led to a demand for a standalone club for Clio V6 owners. 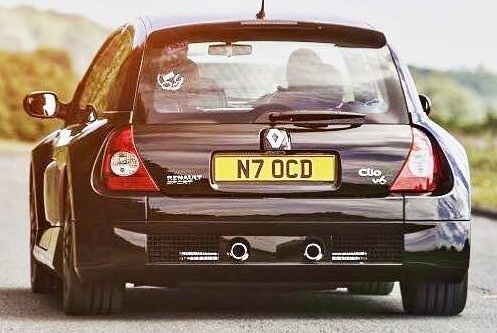 We became the only Clio v6 Owners' Club in the UK, with many members from overseas. As time progressed and club members naturally reduced in numbers, we currently concentrate our efforts to being an even greater information resource for owners of this unique sports car.